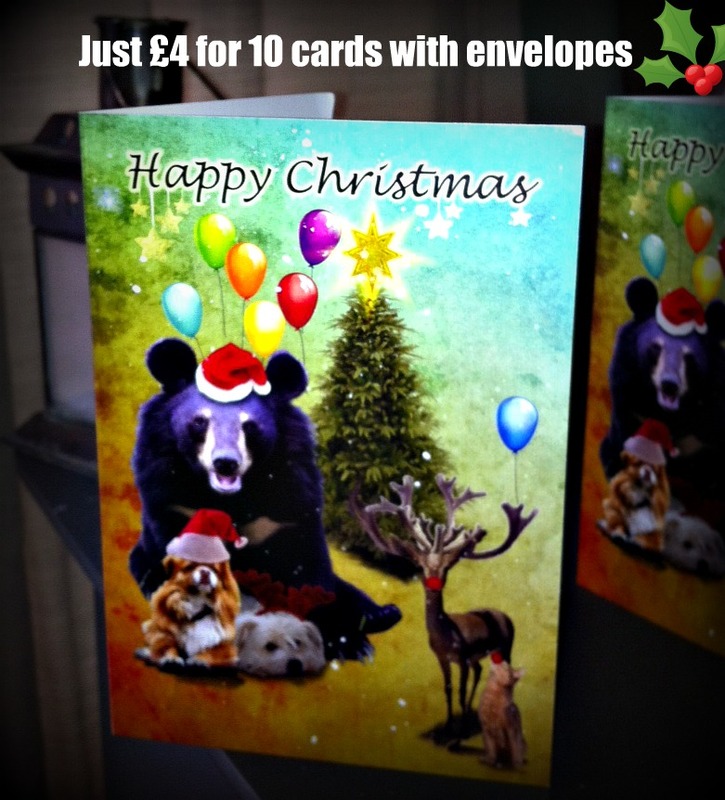 This entry was posted on Thursday, November 17th, 2011 at 10:46 pm	and tagged with Animals Asia, cats and dogs, Charity cards, Christmas cards, Moon bear rescue, moon bears and posted in Shop for bears, dogs and cats. You can follow any responses to this entry through the RSS 2.0 feed. It looks lovely Fiona. I especially like the glittery christmas pressie over the pendant!